Froggen has waited a long time for this moment. But will FlyQuest stop him? It’s been over four years since Henrik “Froggen” Hansen has been in the playoffs. That sentence sounds absurd, unfathomable, but it’s true. The last time the legendary Danish mid laner was relevant competitively, he was still in Europe and Alliance was still named, well, Alliance. 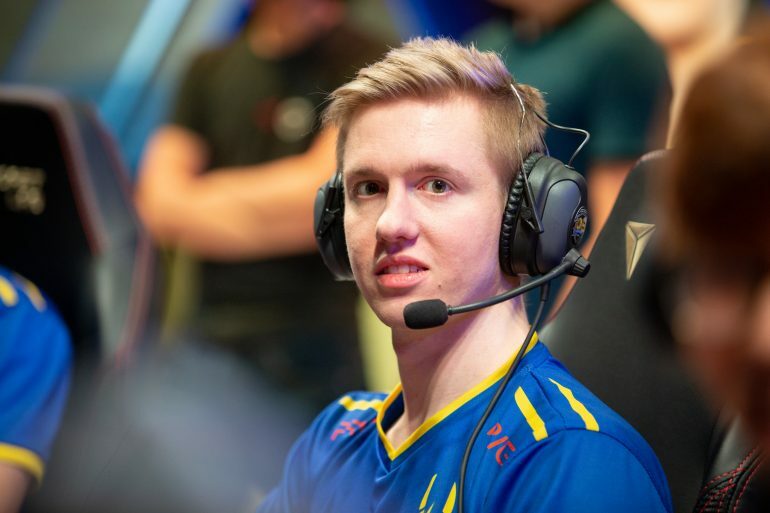 Since then, Froggen has been on a circuitous path that has taken him to North America, saw him take another year off, and finally this year land with a rebuilding Golden Guardians squad. We didn’t know what to expect out of the partnership, but after a rough start, the team has put together a solid second half to the split. But the challenge will increase on March 30 at 4pm CT when they face off against FlyQuest in the LCS quarterfinals. FlyQuest have their own Dane who’s made it back into the playoffs after a long absence. And they did just get a revenge win over Golden Guardians in the tiebreaker game. Froggen is the biggest name in this match, but FlyQuest aren’t scared of him one bit. The other Danish player that will have his handprints all over this match is FlyQuest jungler Lucas “Santorin” Larsen. Santorin’s been playing in North America for even longer than Froggen—some fans still remember him from his days on TSM. Since leaving the black and white, Santorin has gone through failure after failure. You think Froggen’s path over the last few years has been rough? Santorin has lost relegation battles time after time across multiple continents. After last season on H2k, one of the worst EU squads in recent memory, it was fair to wonder if Santorin was washed up. But this split, he’s been a revelation for FlyQuest. He plays a bit greedy in the early game but has rewarded his team with some pop-off moments. He’s garnering major consideration for LCS awards and has basically resurrected his career. Santorin almost beat Golden Guardians single-handedly in the last regular season match between the two teams. He was unstoppable on Nocturne as Golden Guardians simply ignored the deep wards they placed to find his position. FlyQuest will need several repeats of that performance if they want to win on Saturday. 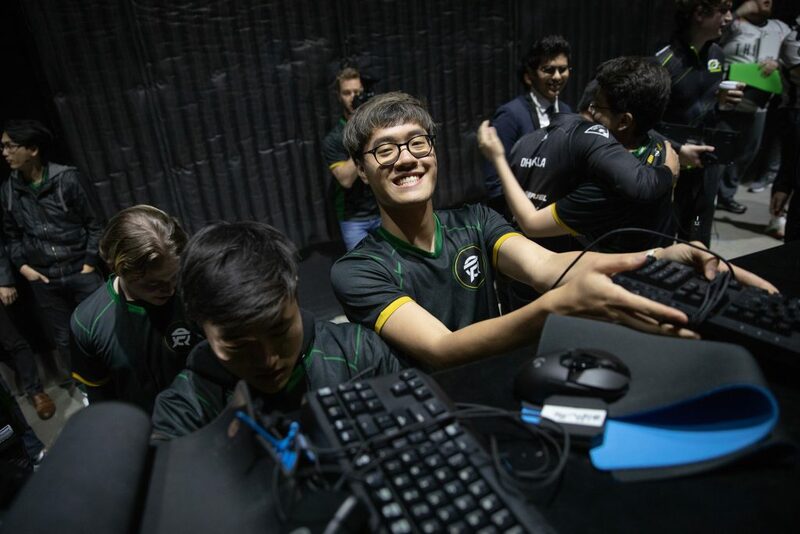 The other place where FlyQuest have the edge is in the bot lane. Jason “WildTurtle” Tran is the guy they built the team around, and while he isn’t one of the best ADCs in the region anymore, he’s been solid. Golden Guardians’ bot laner Matthew “Deftly” Chen has a better lane phase. But Turtle isn’t the same always-aggressive player he used to be. These days, he’s content to stay patient in lane phase and scale into the game on Ezreal or Xayah. When he does get some items, he’s a much more consistent performer than the young Deftly. He still has the most deaths in the region for an ADC, but Turtle’s damage is nothing to scoff at. Meanwhile, Deftly can be invisible in fights, floating around the perimeter while his solo laners do all the work. Sometimes it feels like he’s stuck in quicksand, unable to move or auto attack. That’s not a good sign for an ADC player. FlyQuest have an advantage in teamfights on equal ground. But as we saw in two matches last Sunday, fighting on even terms isn’t something these teams always do. 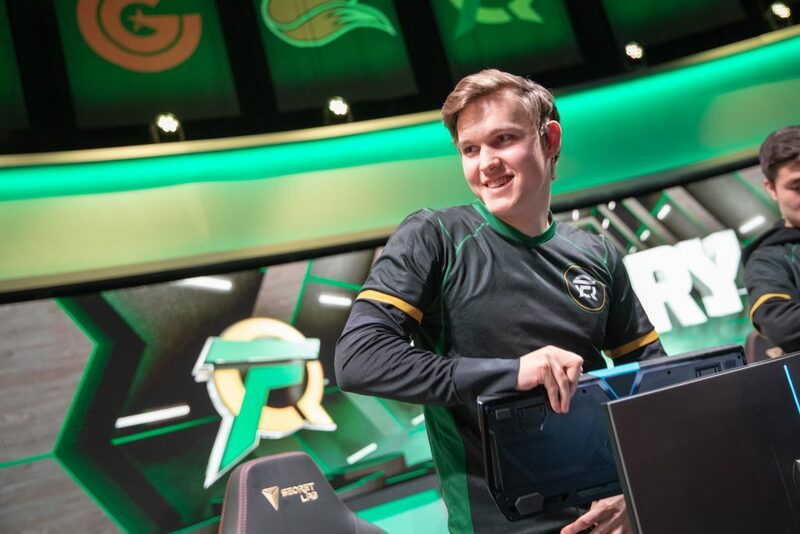 The real X Factor for Golden Guardians is whether they can force situations where FlyQuest aren’t able to take clean teamfights. The best way they can do that is to spread the map and drag FlyQuest around. In that quest, their biggest advantage is the strength of their solo laners: Froggen and top laner Kevin “Hauntzer” Yarnell. Hauntzer isn’t getting the same recognition—both good or bad—this year as he has for the past three years on TSM. On TSM, he was lambasted for mistakes and cheered for his carry performances. 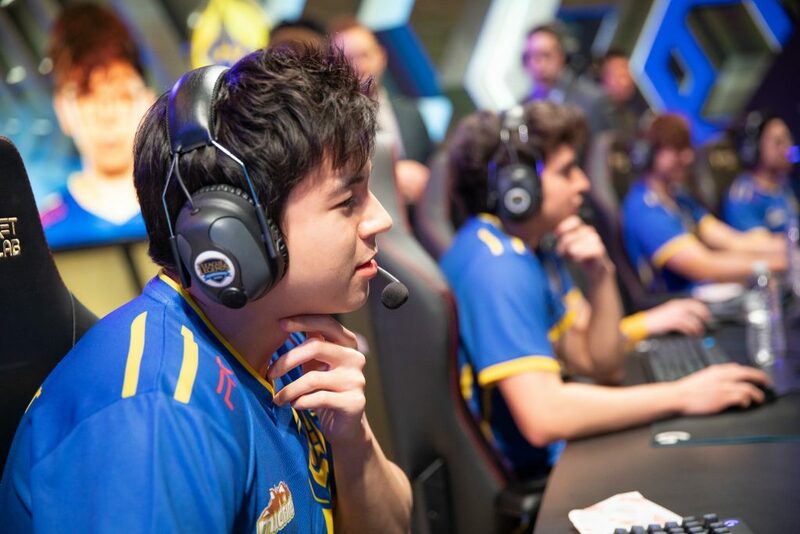 On Golden Guardians, he’s quietly put together another strong split, one of the best of any top laner in the region. And yet he’s been surpassed in renown on Reddit and social media by his replacement on TSM, Turkish player Sergen “Broken Blade” Çelik. We have a feeling that Hauntzer is okay with that. He’s a pretty laid back guy, someone who seems comfortable letting his game speak for himself. On Saturday, he gets a dream matchup: Playing against a rookie in the playoffs. Omran “V1per” Shoura has improved for FlyQuest, but he has yet to prove he’s a consistent strength and not a weakness. There’s a possibility that Hauntzer just feasts on him and makes the side lanes impossible for FlyQuest. When Golden Guardians can do that and commit to splitpushes, they have the edge. They have to give Hauntzer and Froggen the most valuable resources a splitpusher can have: Space and time. If those two have enough space to push and enough time to whittle down even the inhibitor turrets, Golden Guardians have a shot. If their discipline breaks down, like it did in last Saturday’s tiebreaker, FlyQuest will probably win the fights. It’s ironic because discipline has probably been the defining characteristic of Froggen teams in the past. Now that he’s back in the playoffs, this is his chance to remind everyone of that fact and prove that he’s still one of the best players in the world.